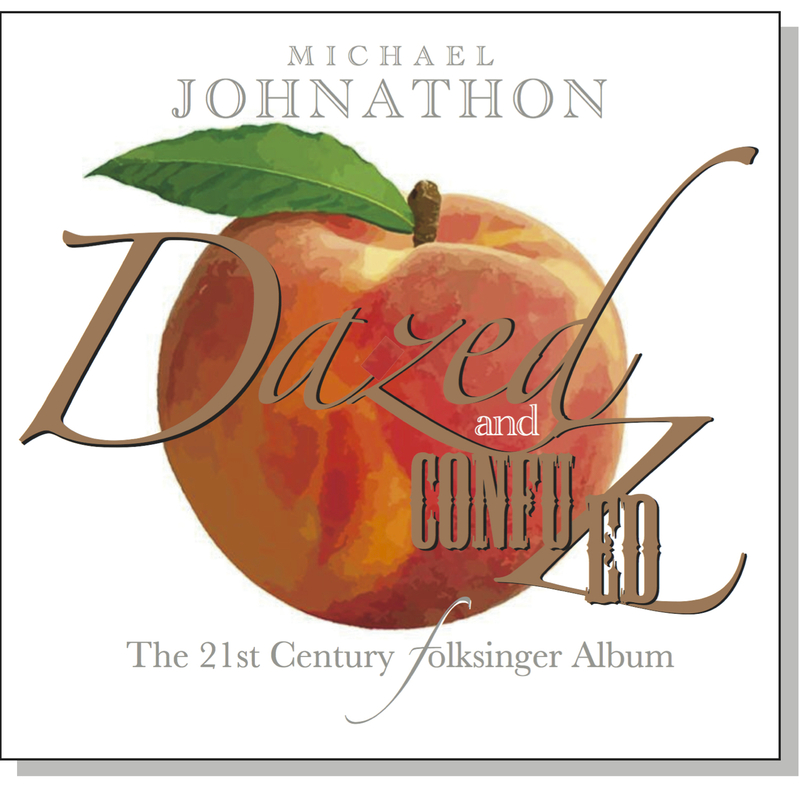 Michael Johnathon is a hell of a busy artist, a very populistically inclined roots folker who apparently never sleeps, as the list of his activities and accomplishments is dauntingly lengthy. The guy’s WoodSongs Old Time Radio Hour is broadcast on public radio, public TV, and then online weekly from Lexington Kentucky. He also broadly encourages folks to start their own WoodSongs Coffee Houses, a monthly appreciation of grassroots music. 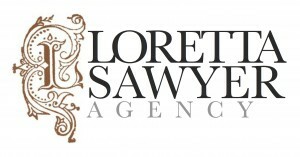 Everything he does is extremely affordable. Now, I am by nature an anti-business anarchist, but were this gent’s model to be the basis of what we laughingly call capitalism, I’d have little to criticize. He appears to be the Thom Hartmann of folk music, an industrious Boy Scout type guy concerned with family, American values, art, and telling stories that too often get lost in the shuffle. That’s where Walden: The Ballad of Thoreau comes in. It’s ingeniously wrought and dripping with subtle writerly virtues, ground-floor presented as the on-stage play it was fully meant to be, an exposition of two prime geniuses in American history: Henry David Thoreau and Ralph Waldo Emerson (the latter of whom, by the way, was an extremely key element in my own psycho-philosophical development through a riveting poem, Brahma, which I now constantly re-read from a much-treasured 1929 volume of his complete writings). Two other figures color the play: Joshua Barnett, the perennial Everyman, and Rachel Steurs, an Elizabeth Cady Stanton / Susan B. Anthony stripe of intelligent strong feminist, fiery and quite female, like Henry a character perhaps semi-hamstrung by her own fierce uncompromisable insights. Unfortunately, in the DVD / CD set’s accompanying lesson plan, Barnett’s simple and uncontrived positions are not pondered at all, but Johnathon stands him well as a foil to over-intellectualizaton, an important reminder that enlightenment does not always derive from elevated thought. Rather than reveal the whole pot of beans (and that vegetable will humorously come up more than once in the play), however, I’ll leave the several surprises the playwright ongoingly reveals for the reader to discover, but, suffice it to say that I, as a writer and Language Arts tutor more than a little harsh on the present state of literacy in this country, found myself immensely pleased with his skills in that regard. Now, as to Johnthon’s dominant side, musician, the play may somewhat distract from that (this isn’t a TV soundover cross-splice gig), and so a separate CD of songs directly connected to the play’s thematics is included, a 10-spot of cuts upon the simple life amid nature, complete with string section and children’s (and adult) choir, not to mention more than one harkening to European Romanticism (“In the Woods” has a lovely Faure / Pachebel refrain) above and beneath the predominant Americana. The compositions and arrangements reflect a deep rapport with all aspects of craftsmanship up to about the Burl Ives era (that is: not a jot of rock and roll or pop anywhere), well melded in such tracks as the instrumental “Sunrise”. As I mention in the review of Ravenwood (here), Johnathon has quite a prevailing John Denver aspect, and it comes out more strongly here than there, with a touch of Doug Kershaw and Noel Paul Stookey every so often. 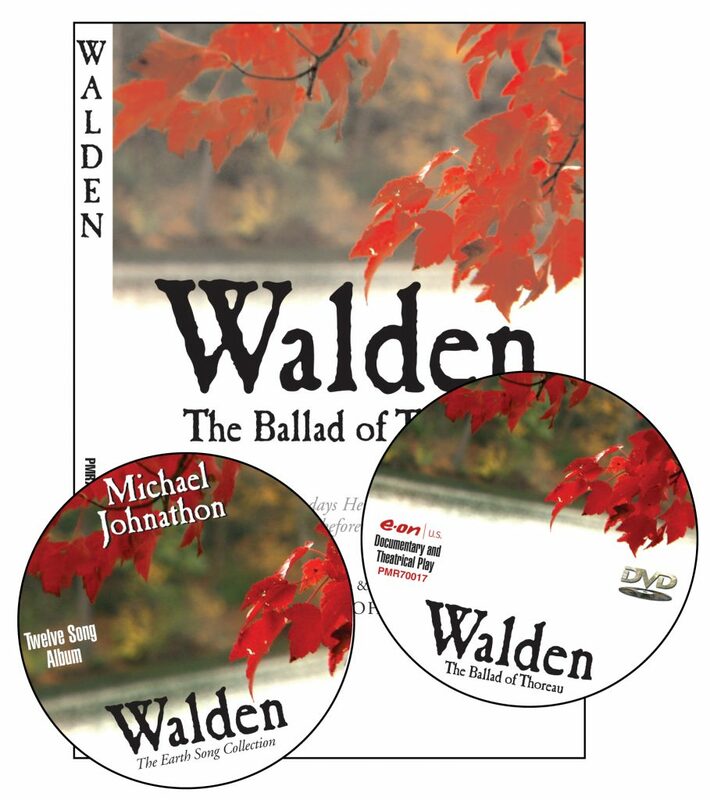 Walden: The Ballad of Thoreau should be a requirement in American classrooms, a prelude to a serious study of the Transcendentalist movement that we all could use a great good deal more immersion in. I learned a number of things—including the fact that Hank’s surname is pronounced exactly the same as the word ‘thorough’—and much enjoyed the experience as filmed straight from the stage, a performance kids and teenagers were heartily invited to experience in a crucial medium well away from the deleterious effects of television. Recall, reader, if you will, back to the first time you saw a play or a concert and how different it was from the cathode behavior-patterning box you were used to. Do you remember the sense of wonder and possibility it invoked? Kids badly need this element in their lives, and, to accommodate the exposure, the two-disc set also includes a great little lesson plan that strongly encourages analysis and critical thinking.